Hey everyone! 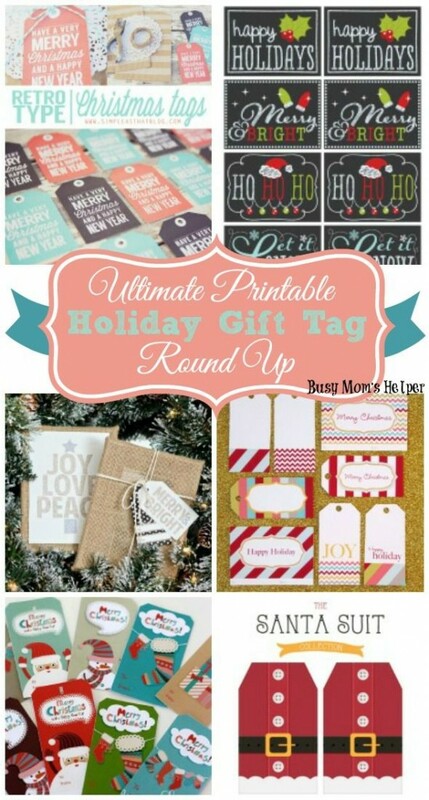 My name’s Danielle from Busy Mom’s Helper, and I’m thrilled to be joining in Vanessa’s 20 Crafty Days of Christmas! I’m a HUGE lover of Christmas, from the music and lights, to the family and food, the crafts and gift tags – it’s all magical. I also really love the traditions, and the past couple years my Hubby and I have tried figuring out which ones our own family would love – like this adorable DIY Family Wish Wreath! 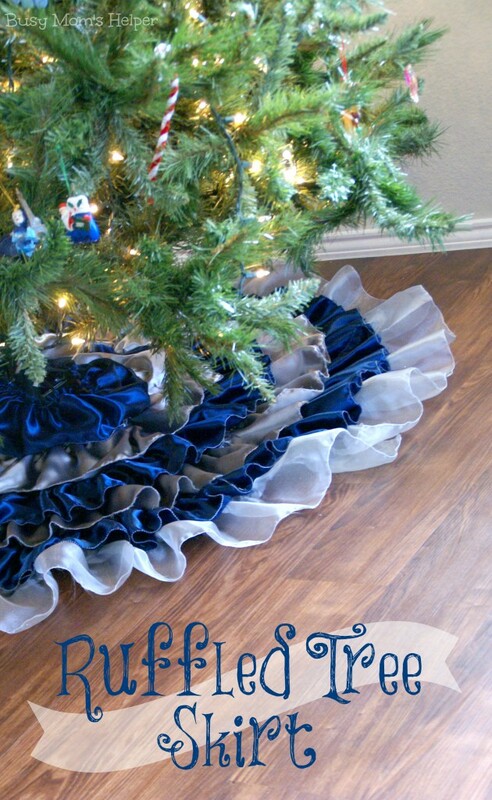 Step 1: Use some fun ribbon to decorate your wreath. I did a swirl around, simple design – but make it your own! Step 2: Each year you’ll use another ornament. Have each member of your family take a strip of paper and write their Christmas wish on it – not like a toy, but a real, deep wish. For example, my wish this year is to find a foster child to adopt into our family. Roll each strip up and CAREFULLY slide it into the ornament. Warning: some may have really sharp points or edges, so be careful and supervise children. Step 3: Use a black marker to write the year on the ornament. Step 4: Use some other ribbon to attach the ornament somewhere on your wreath. Step 5: Display your wreath, and enjoy watching more wishes added in the year to come! In a decade or so, or when you’re family is grown, open them up to remember all the past wishes! 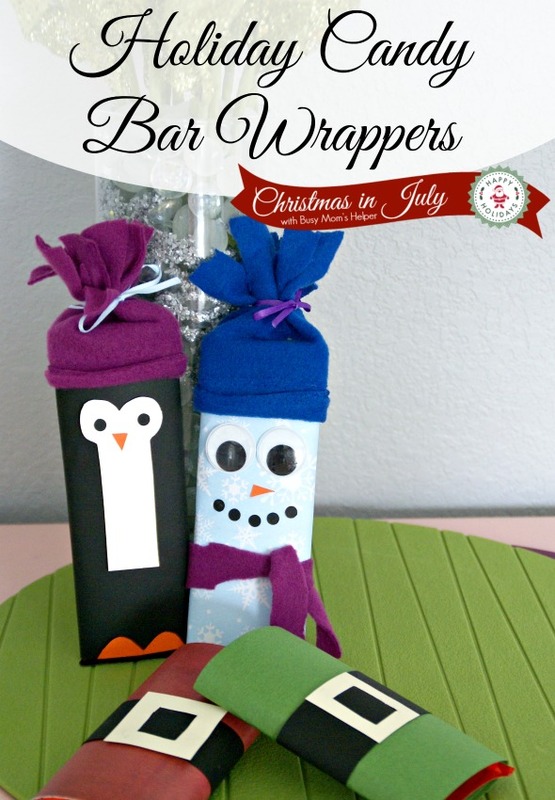 Check our some of my other Holiday Crafts over at Busy Moms’ Helper!